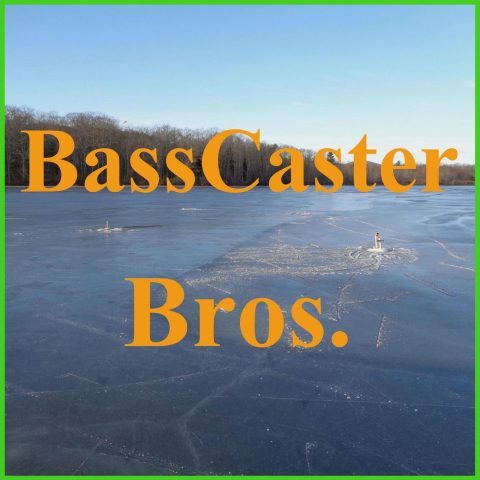 BassCaster Bros. – A Bass Fishing Podcast hosted by two brothers. An award winning and informative fishing podcast with your hosts JJ and Josh. They discuss their latest fishing trips, give tips & techniques, and other great segments including information on the BassMaster Elite Tournaments and BassMaster Fantasy Fishing.